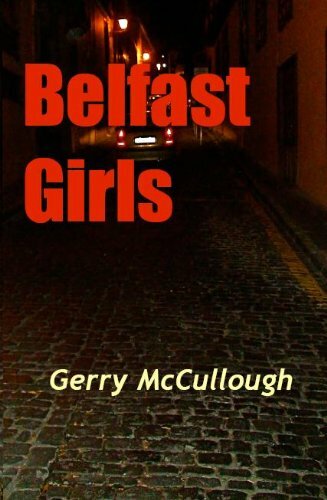 ‘Belfast Girls’ is the story of three girls – Sheila, Phil and Mary – growing up into the new emerging post-conflict Belfast of money, drugs, high fashion and crime; and of their lives and loves. A book about contemporary Ireland and modern life. A book which both men and women can enjoy – thriller, romance, comedy, drama – and much more ….